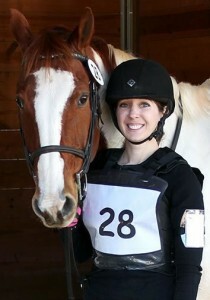 The idea for Ride Heels Down was sparked as JJ and I were in the middle of a jump course – seriously! (You can read all about it here.) 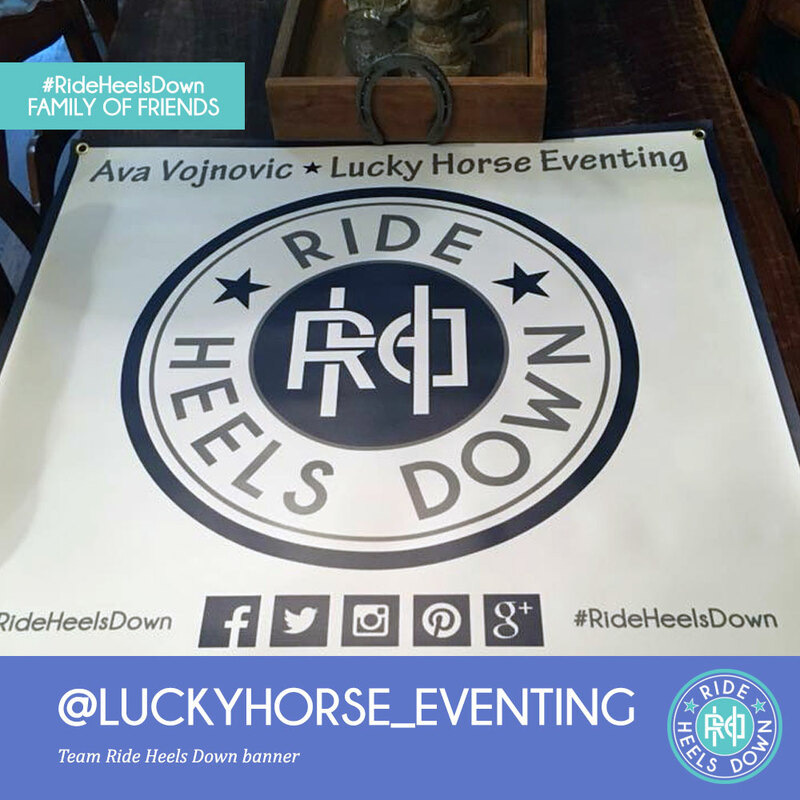 Although the original concept was focused mostly on eventing, I soon expanded RHD to be more all-encompassing of other disciplines, too, so everyone could join in on the fun! I’m proud to be a one-woman small business, and manage 100% of the operations myself. That’s right – I built the website, design all the apparel, hand-pack every order, do the accounting/taxes, etc… okay okay, I work with a local screen printer to actually put the ink on the shirts, but that’s the only thing I don’t do. 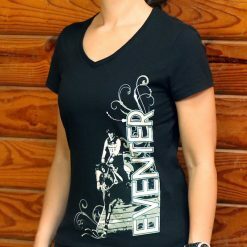 ;)I take a lot of care in choosing what apparel I carry, and select shirts that are comfortable, flattering, and durable. 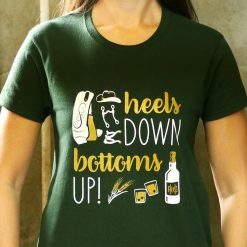 I only sell stuff that I would be proud to wear at the barn or hanging out. 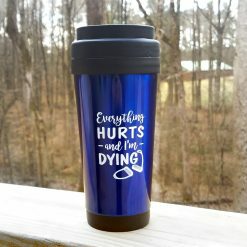 Please be sure to join the RHD “Family of Friends” group on Facebook so that you can be a part of the collaborative creative effort – see sneak peeks, participate in the pre-production design process, and more – it’s all about you! 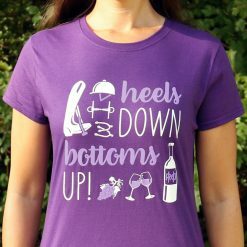 Ride Heels Down isn’t just a brand, it’s a community. I’m so honored that it has grown since I started it in 2015, and I am thankful to have met so many wonderful people along the way. Ainsley has loved horses ever since she was a little girl. 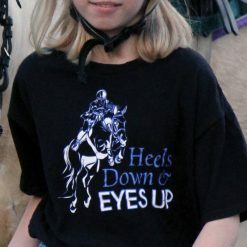 She began riding on Long Island when she was 8 years old and focused mostly on huntseat equitation. 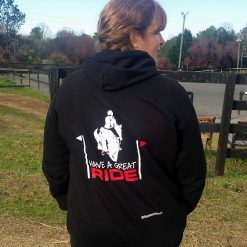 She spent many years volunteering at local barns, teaching lessons, pushing trails, and managing summer camps to earn more time in the saddle. 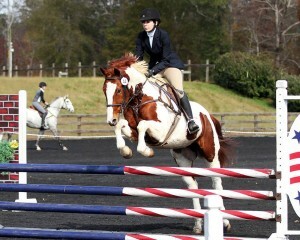 Ainsley attended college in Philadelphia, was a part of the Drexel University Equestrian Team which competed in the IHSA series, and moved to Atlanta after she graduated in 2007. Stephanie creates the wonderful holiday ornaments and fun magnets that are featured on our site! Her mother was a rider and an artist, and that’s where Stephanie’s love for both came from. 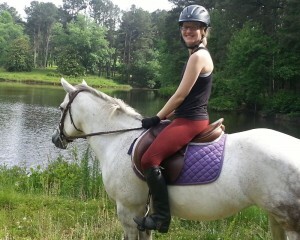 Stephanie rode her reining horse when she was young, but didn’t start formal English lessons until she was an adult. 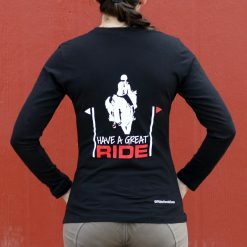 Riding is the passion that inspires her art!